The history of Ibanez guitars is one of the most interesting ones in the guitar world. It all began in 1929 when Hoshino Gakki, a Japanese Musical Instruments company began importing and further-on, bought out the Spanish company Salvador Ibanez guitars as it was pretty much destroyed during the Spanish civil war. By 1935 Hoshino Gakki had started the production of Ibanez Salvador Spanish acoustic guitars in Nagoya, Japan. Around the 50’s, most Japanese guitar manufacturers were copying European guitars like Hagstrom and EKO including Hoshino, however by the 70’s; the company shifted its focus to American brands. In order to gain an entry into the American market, Hoshino bought out an American company named Big Guitars and renamed it to Hoshino USA. 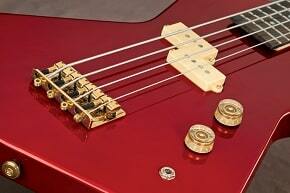 Most of its offerings were blatant copies of classical American brands such as Fender, Gibson and Rickenbacker. However after a lawsuit filed against it in 1977 by a less than amused Gibson, Hoshino was forced to adopt a different business model. It is worth mentioning here that although the guitars offered by Hoshino were copies, they were rather good copies and could indeed be passed off as originals. After a lot of time spent on research and development, Hoshino came out with some excellent designs of their own. Their new Ibanez guitars had very innovative features such as a sleek body, slim and triangular headstocks, flatter fingerboards, a locking tremolo system, slim necks and pickups in various designs and options. In an effort to both get their guitars recognized and also perfected, Ibanez started pairing up with Veteran guitarists. The result was the “Artist Series” which was the product of their collaboration with George Benson, the “Iceman Series” with Paul Stanley of KISS and finally the “Destroyer Series” with Adrian Smith of Iron Maiden. Incidentally, a new era of music was beginning and the Ibanez had found a fan following among the new age Heavy Metal and Punk players. The history of Ibanez guitars would never be the same! 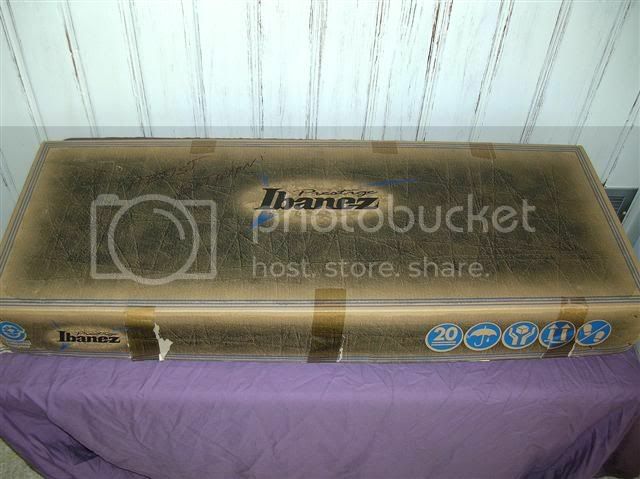 By the 1980’s, Ibanez had already become one of the main competing companies in the Guitar market and was spending more than ever on research and development. The first result of their effort was the Ibanez Superstrat, which, although bearing a striking resemblance to the Fender Stratocaster had many new and innovative features added to it, such as a Floyd rose locking tremolo, a three pickup layout, a humbucker and the bridge and the neck. Another innovating and beautiful design from Ibanez was the Saber which had a light weight mahogany body and a zero resistant floating tremolo. Yet another guitar which showcased Ibanez’s innovation was a 7 String guitar which it developed in co-operation with Steve Vai which was called The Universe. Ibanez also offers a Signature Series of guitars which include the Joe Satriani Series, the Herman Lee Series (E-Gen Model), the Paul Gilbert line (PGM Model), Sam Totman series (STM Model) etc. 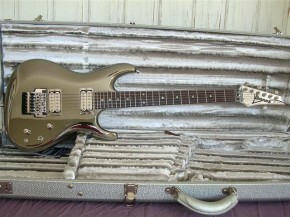 Although the history of Ibanez guitars is a rather long one, it has greatly affected the guitar world with its unique and progressive designs. There are many famous guitarists which use the Ibanez including Chris Broderick, Rocky George, Phil Collen, and Paul Gilbert to name a few. Ibanez guitars are no doubt quality stuff with most guitars offering a clear and lush tone; they are also very competitively priced making them excellent choices for experts and beginners alike. 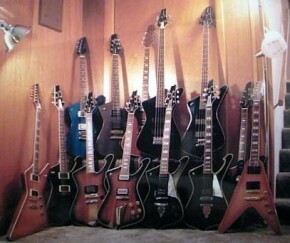 See more Ibanez guitar lines. 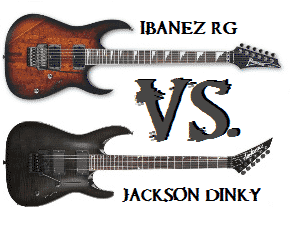 Also, check out Jackson guitars in Jackson Vs. Ibanez debate.